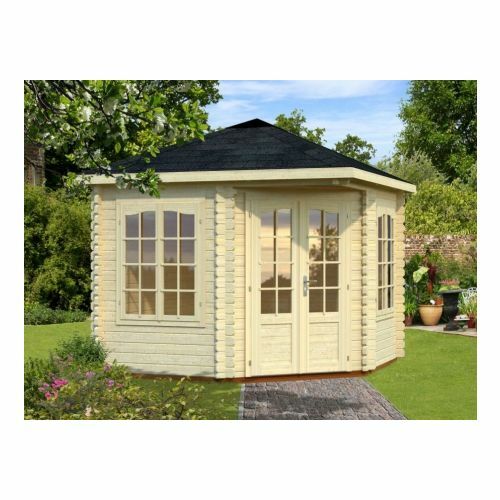 The Tulsa Log Cabin is a cosy, robust and traditional style building mainly used as a summerhouse or general garden room. 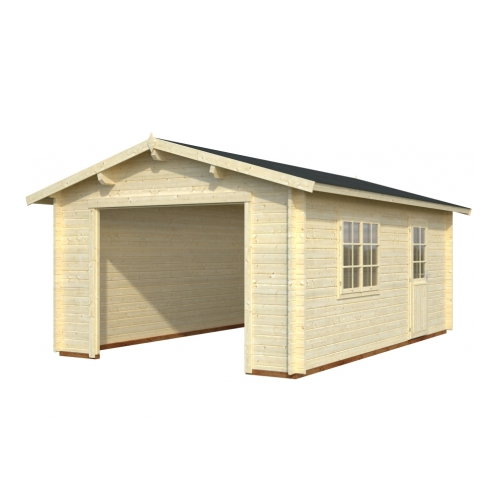 As you will see from the images, the fascia boards, windows and doors have been designed to make the building look as elegant and charming as it feels, you may however decide to remove the Georgian bars from the building as these are completely optional. 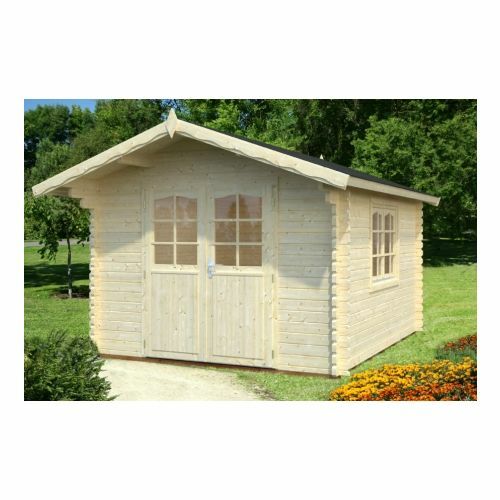 The spacious Hawaii Log Cabin is an aesthetically pleasing building, with Georgian bars included in the price that are of course optional as to whether they are fitted. The main use for this building being for luxury events such as family and social gatherings in the garden, whereas many other customers have taken to using the building for an office or hot tub retreat. 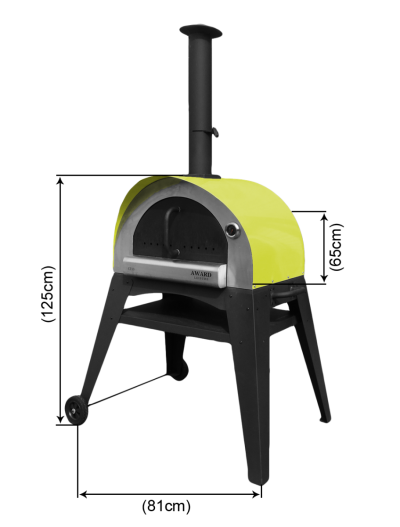 The rectangular design helps the Hawaii to easily blend into most garden spaces and the window positioning allows for gtreat views towards the garden while inside. 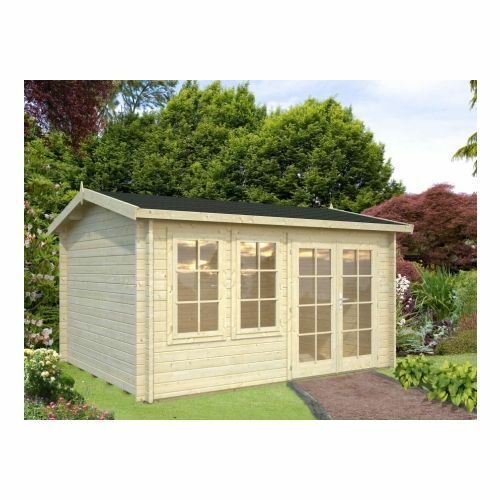 A relaxing and welcoming space that encourages light in, our Louisville 44mm Log Cabin is a brilliant home office or personal home gym solution. 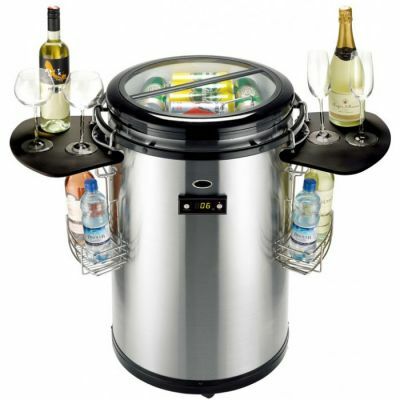 The generous proportions give you plenty of extra living space. 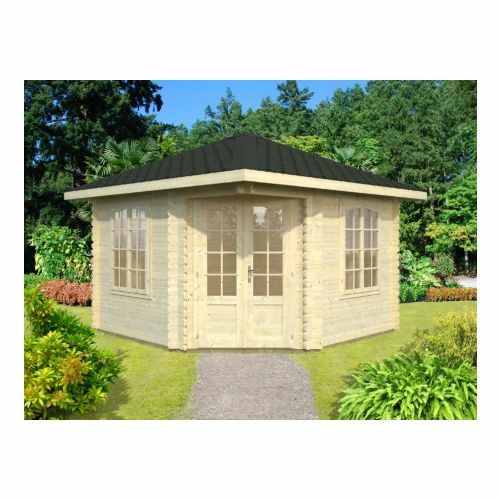 The Connecticut 1 is a fantastic double-glazed log cabin, constructed using 44mm thick tongue and groove logs. The building has two large single windows at the front, either side of the double fully glazed French doors. 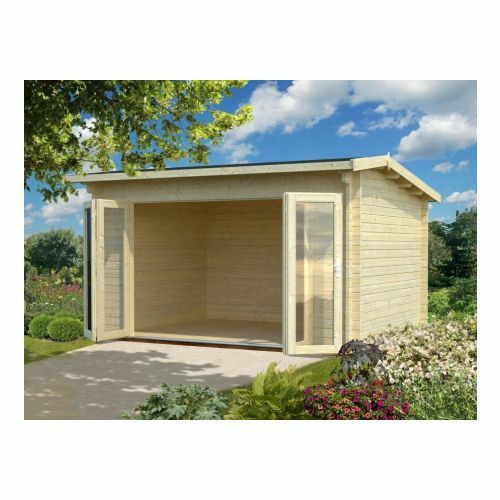 The pent roof offers a stylish and modern appearance which is great when you are using this building as a focal point in your garden or as a home office. 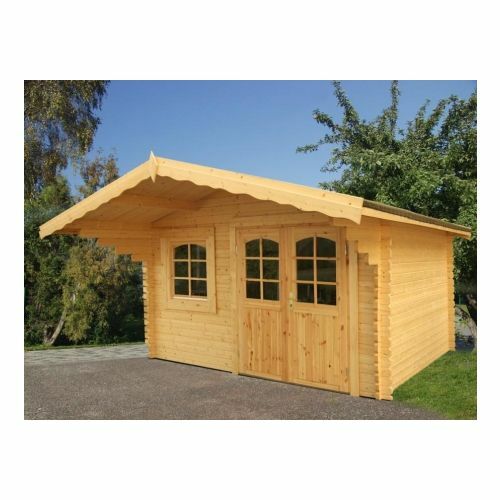 The Tucson Log cabin gives tons of space for many different uses and activities, this spacious building can be used as a garden office, workshop, hobby or general garden room. 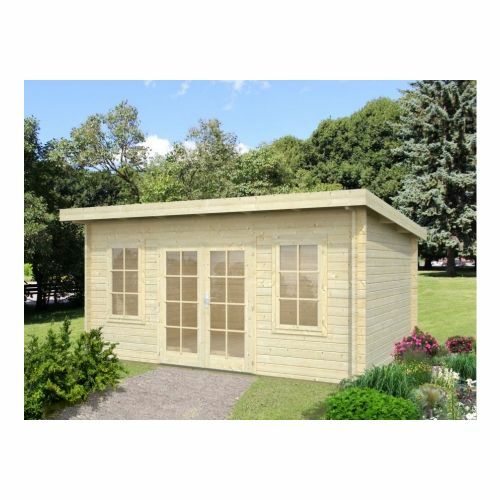 The Tucson Log Cabin with 44mm Logs is a fantastic, cheap alternative to converting your garage or study into a fully functional office from where you can start your own business or expand on the existing. 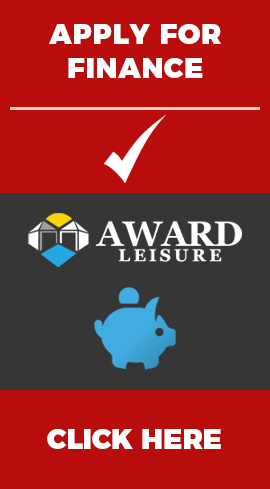 With double glazing and knee-height windows this building allows for light to flow into the room easily, only two windows and set of double doors does mean that these can easily be covered with blinds should you require. 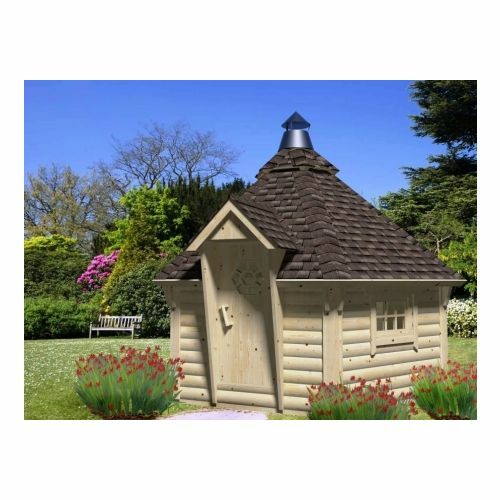 This Iowa Log Cabin is designed specifically to fit in corners of gardens, for use as a summerhouse and general garden room. 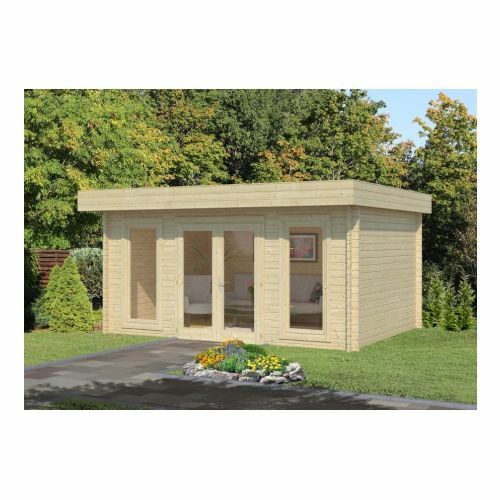 The 44mm logs are of a substantial thickness meaning that the building can also be supplied with insulation alongside, meaning the use of this building can be upgraded to a home office or just a general extra room for hobbies or games.